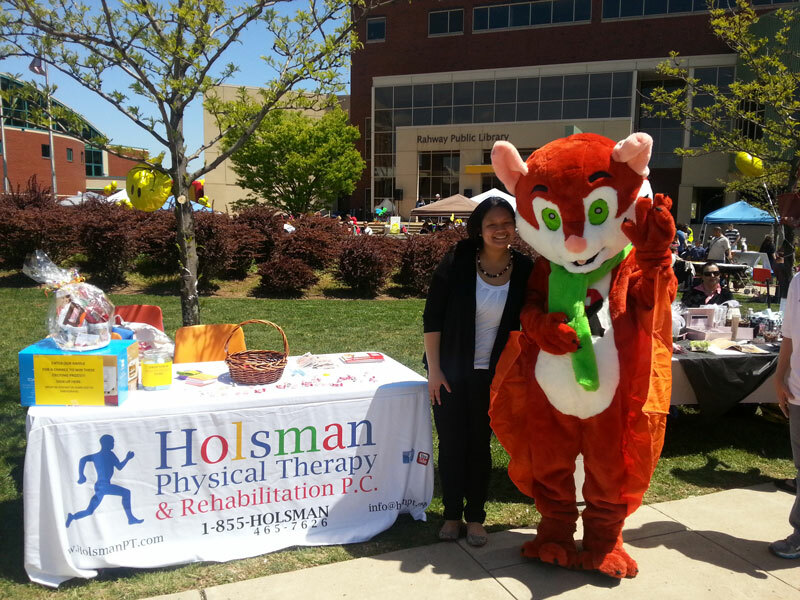 May 4, 2013, Saturday — Rahway Chamber of Commerce held its 2nd Annual Rahway Day at the Rahway Public Library and Holsman Physical Therapy and Rehabilitation was one of the many local businesses and organization that participated. 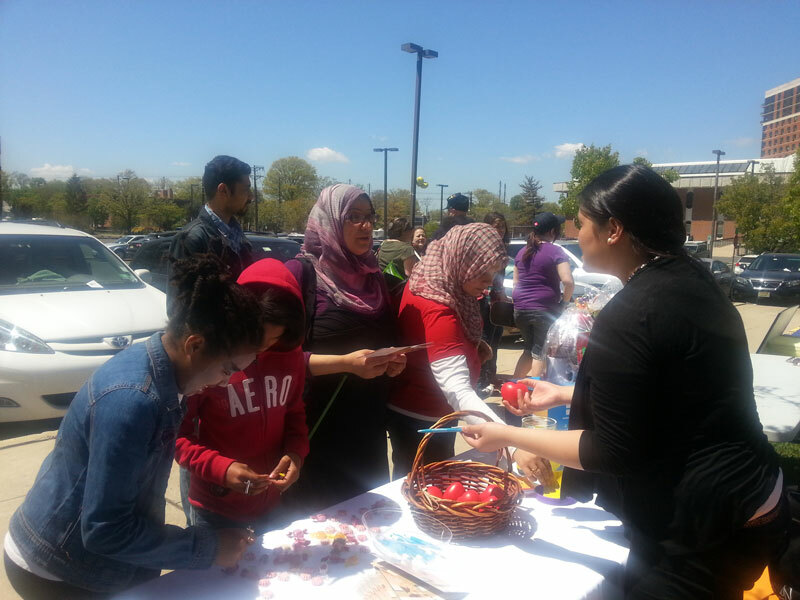 The theme of the event is “Think Rahway First” which aims to encourage residents of Rahway to support local businesses and organizations. 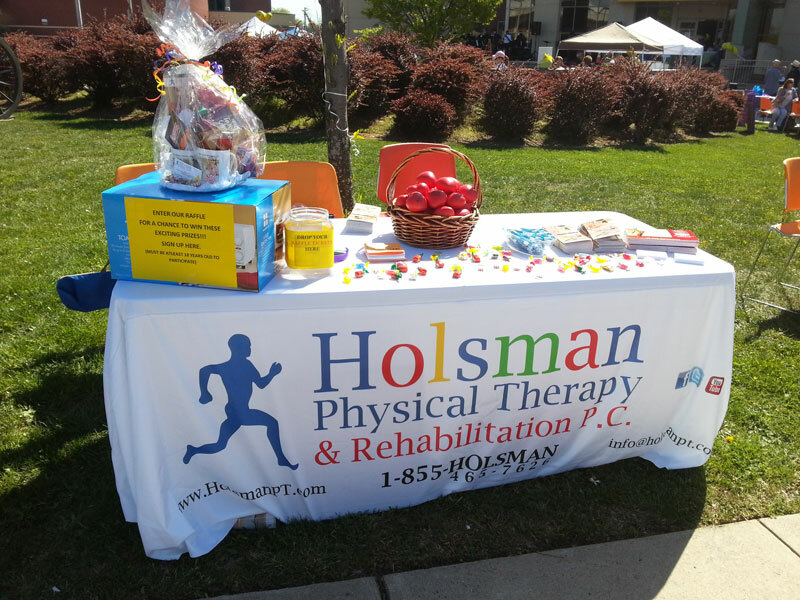 Rahway is a thriving close knit community full of vibrant people, businesses and organizations that Holsman Physical Therapy and Rehabilitation is proud to be a part of. 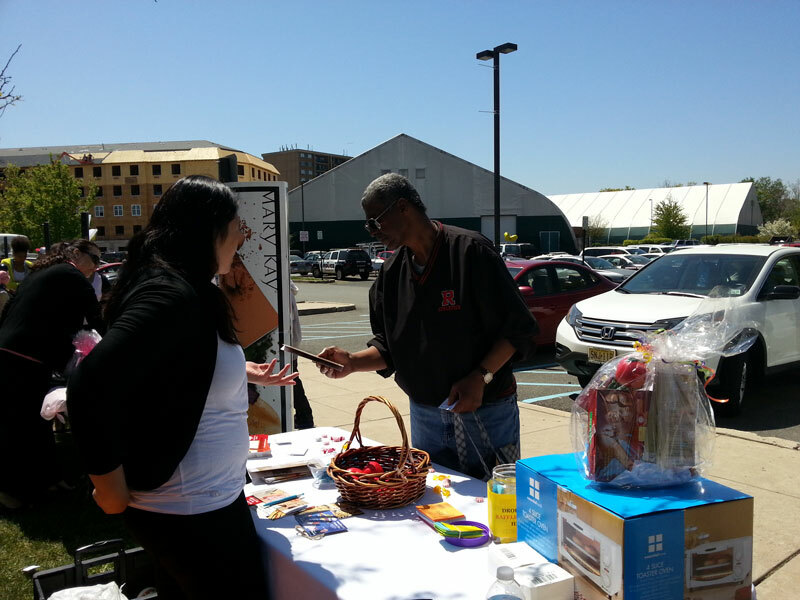 We are always honored to take part of programs like Rahway Day where we are given the opportunity to give back and support the local community while providing valuable information on Health, Fitness and Wellness. Exciting prizes were also raffled off to two lucky grand prize winners while a free 30-minute massage therapy consolation prizes were given to everyone who participated in the event.